While everyone else freezes at home, Florida's gearing up for the upcoming racing season. 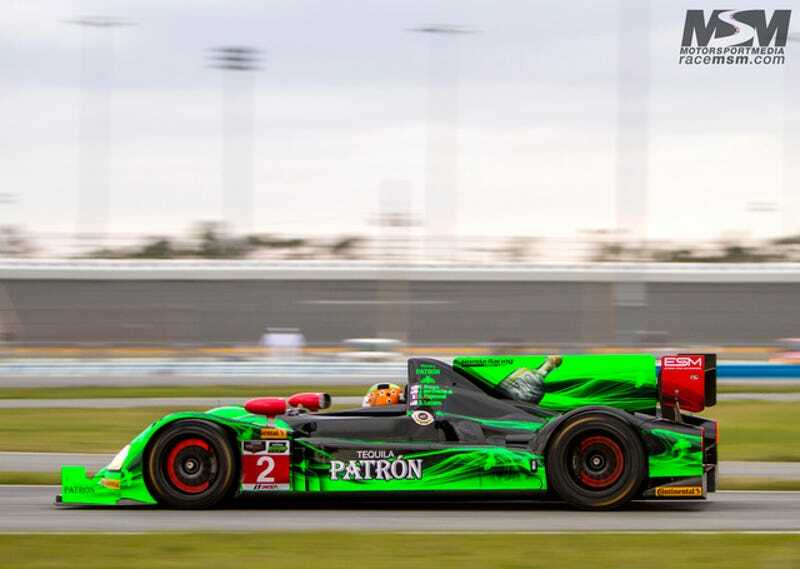 This weekend marks the Roar Before The 24 at Daytona International Speedway. This is the first look at the new United SportsCar Racing series, and there's no reason to be nervous about it anymore.